Based in Cambuslang, our Strategic Leadership Team (SLT) is responsible for delivering the Scottish Fire and Rescue Service on behalf of the Board. 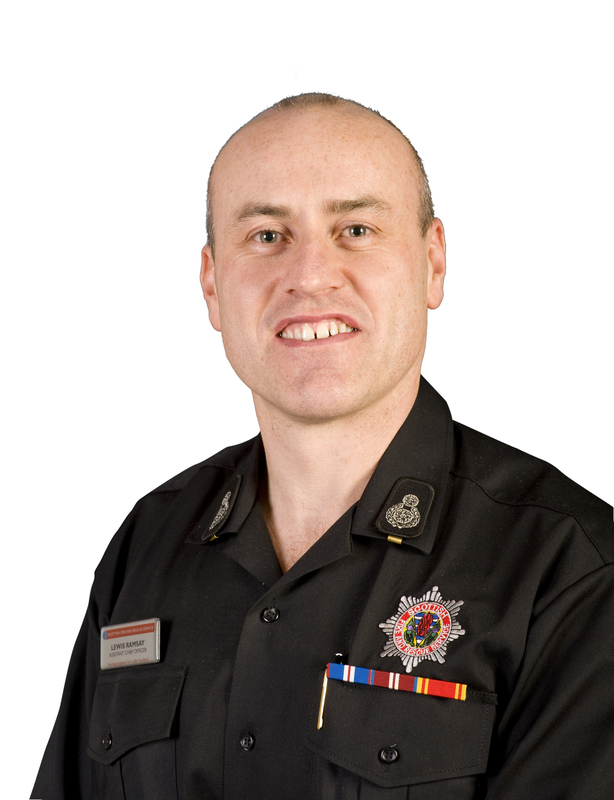 Martin Blunden joined us from South Yorkshire Fire and Rescue Service and brings with him over 26 years of experience gained across the UK, including a prestigious national resilience role in water safety and water rescue for the UK Department for Local Government and Communities. 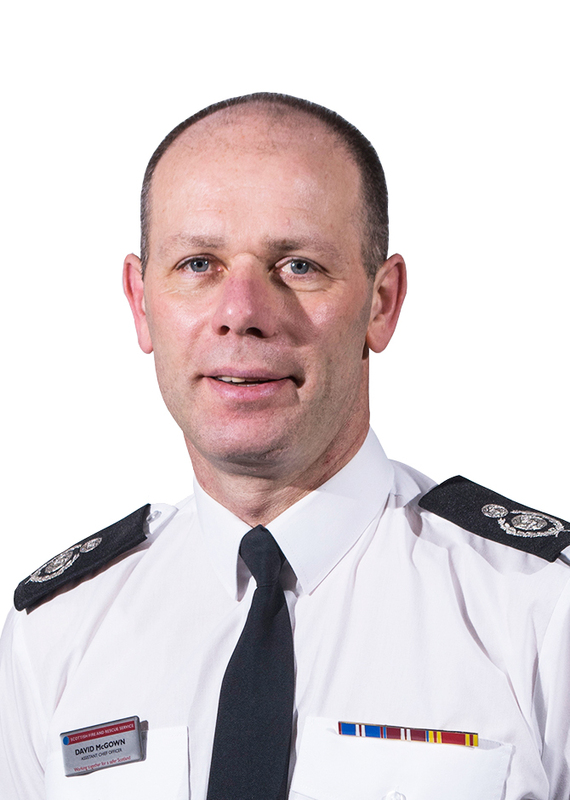 As Director of Response and Resilience, Assistant Chief Officer Lewis Ramsay has responsibility for ensuring that the SFRS can provide a safe and effective operational response to emergencies when they occur. 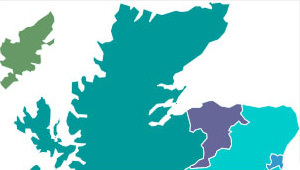 The Response and Resilience Directorate continually review risks to ensure that the resources available to the SFRS are distributed in the most efficient way to address risks and to maintain equity of access to our resources as far as possible. Sarah O’Donnell is our Director of Finance and Contractual Services and has responsibility for managing the Service's budgets and assets. 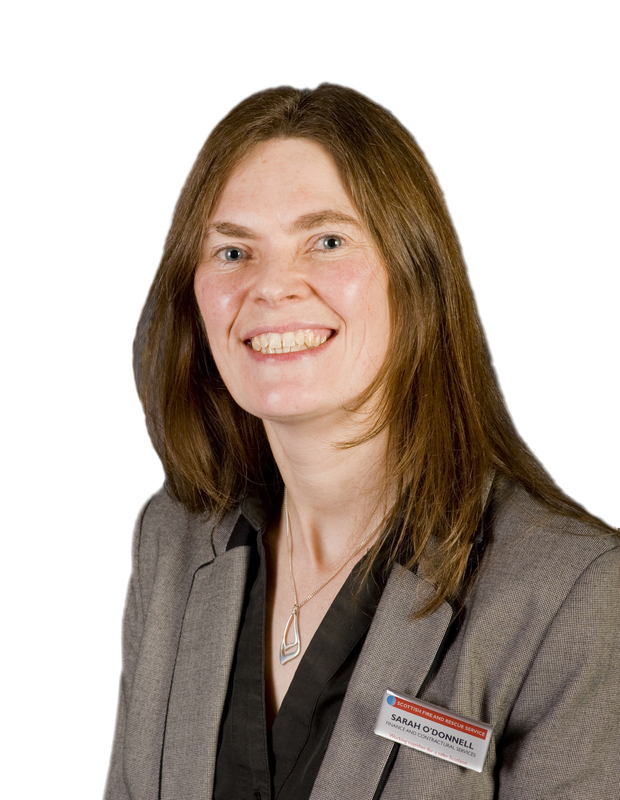 Liz Barnes is our Director of People and Organisational Development. The post has responsibility for Training and Employee Development, Health and Safety, Organisational Wellbeing and Fitness; HR Systems and Services; Organisational Development; Employee Relations and Resourcing. Mark leads our strategic planning, performance management, communication and engagement and corporate business support team.